At least two people were killed and 25 injured in a fire at the Alpine ski resort of Courchevel early on Sunday, French authorities said. The fire also forced 60 people to be evacuated from the building - situated above a Chanel retail store. Around 70 firefighters battled to bring the fire under control through the night. "In the case of those seriously injured, it's impossible to specify whether their injuries came from a fall". Mr Loiseau said an emergency call was made at around 4.30am, and that the fire blazed for a full four hours until being "fully extinguished by 8.30am". 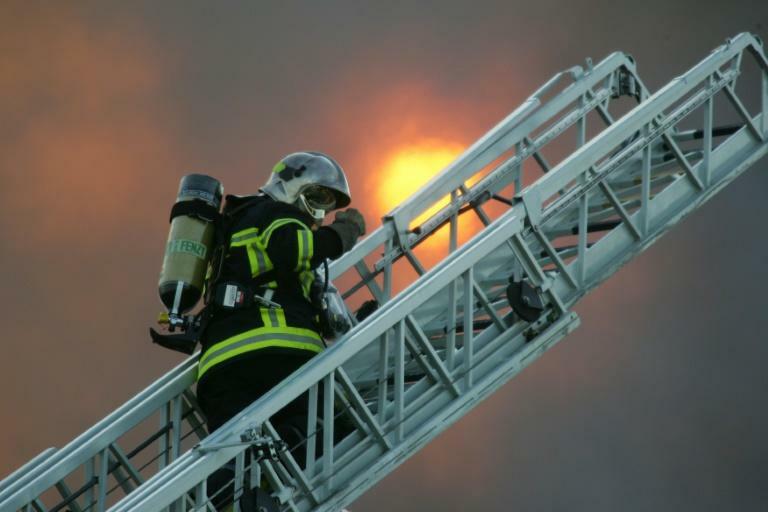 French Interior Minister Christophe Castaner praised firefighters on Twitter and said his "thoughts are with the families and loved ones of the victims of the fire that has just plunged Courchevel in mourning". It is believed that three buildings in total have been affected by the blaze. He added that "seasonal workers, mostly young people" are thought to live in the building. One person can be seen jumping from balcony to balcony to survive in footage shared on social media. Three of the four injured were flown to hospital by helicopter, but are in life-threatening condition. Savoie, Courchevel 1850, a high altitude airport in France.